Tshisekedi was in the US last week on his first official state visit, during which he met with several multinational mining company leaders, including Ivanhoe's co-chairmen Robert Friedland and Yufeng ‘Miles' Sun. 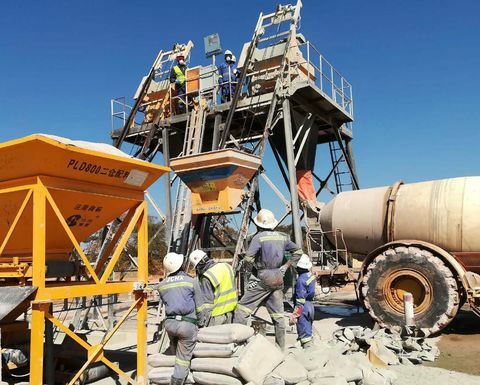 Ivanhoe said Monday it expressed strong support for the president's commitment to attract foreign investment and to accelerate the development of the DRC's "unparalleled mineral potential for the benefit of all stakeholders", as a key element of the country's economic transformation. 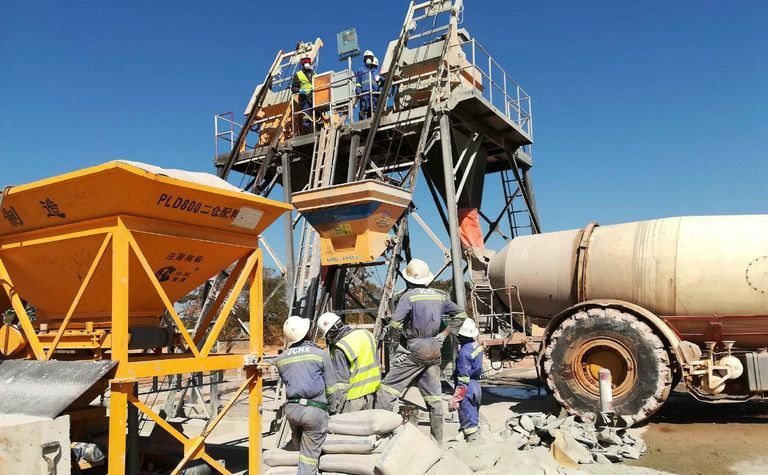 During a meeting on Saturday, Ivanhoe said it updated Tshisekedi on the progress being made in developing the Kamoa-Kakula copper project, a JV between Ivanhoe, Zijin Mining Group and the DRC government; and the Kipushi zinc project, a JV between Ivanhoe and state miner Gécamines. Ivanhoe also updated the president on the company's exploration programmes in the DRC's Lualaba province (part of the former Katanga province), that might be expanded to include prospective areas of the Kasai province. "This is a time of historic opportunity for responsible development of the mining sector in the DRC. We look forward to working with all members of the newly elected government to introduce the DRC to investors around the globe," Friedland said. Tshisekedi extended an invitation to the senior leadership of Ivanhoe's strategic partner and China's largest conglomerate CITIC Group, to visit the DRC for further meetings to discuss "a deep and long-term cooperation".